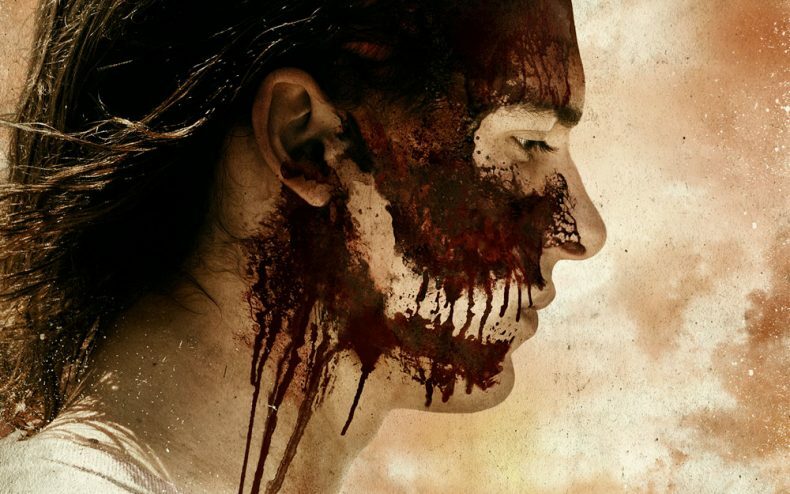 AMC has finally committed to a release date for Fear The Walking Dead’s third season. It premieres June 4 with back-to-back episodes, giving TWD fans something to chew on like a zombie on a delicious human leg. When we last left our hapless family, Madison and Travis were reunited after spending half a season apart. Travis had been off trying to rescue his own son from stupidity, but stupidity won. Meanwhile, Crazy Nick had his own separate adventure in a village being menaced by a ruthless gang. They eventually got the better of that gang, but it cost them their home in the process. Nick was last seen fleeing with his gal Luciana and his new village friends back across the border, only to discover it is still under the control of the US Military and it’s still run by jerks. Because of this, Luciana is currently the victim of the standard “someone’s been shot” cliffhanger. Ofelia is also still surviving out there as the last living Salazar, running under her own solitary storyline. It’s unknown how much we’ll see of her. 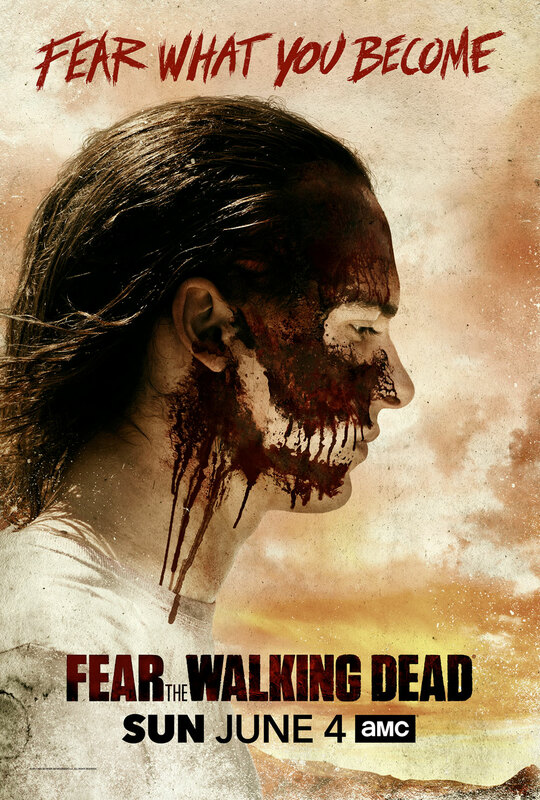 Fear The Walking Dead returns Sunday, June 4 at 9 on AMC. Fear what you become.